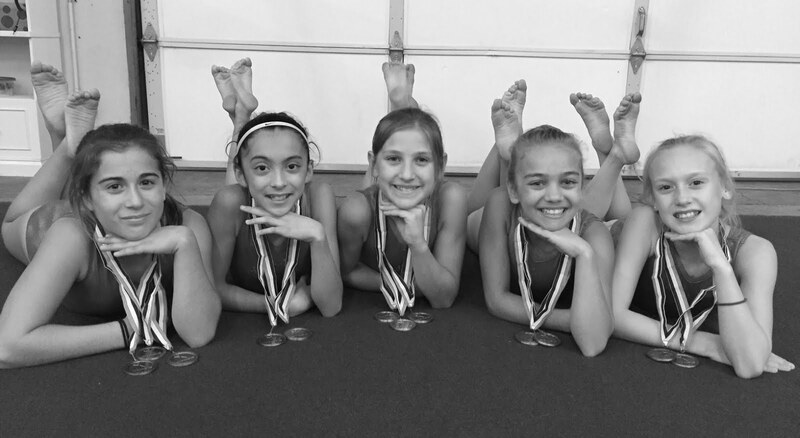 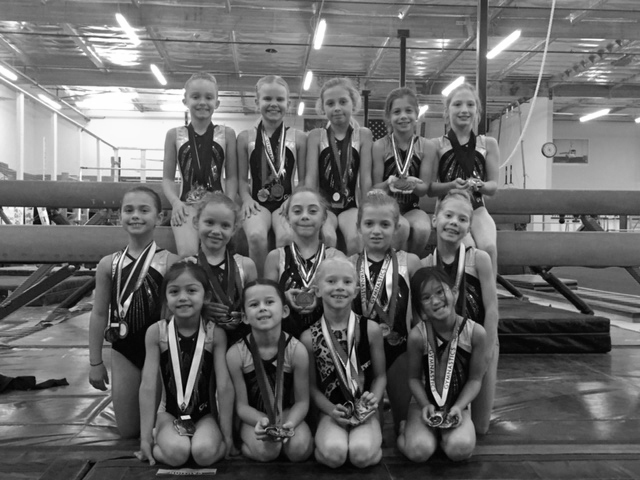 The optional season for the Gymnastics Zone of Napa began Friday. 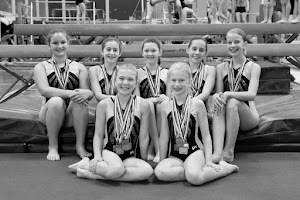 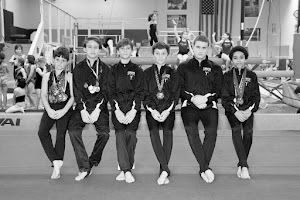 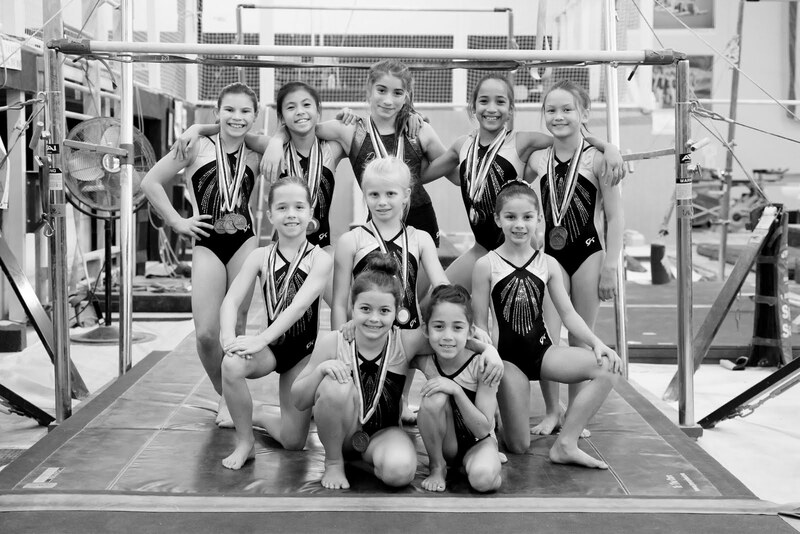 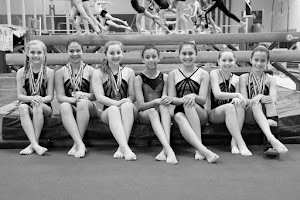 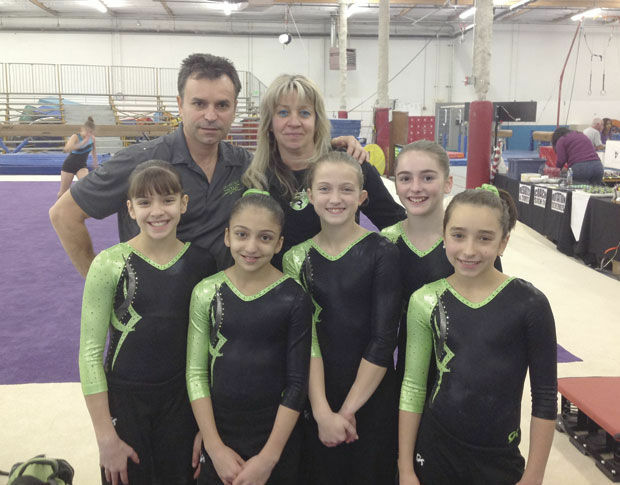 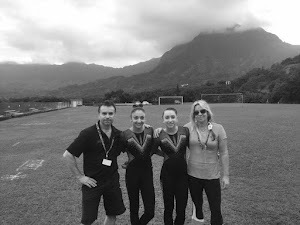 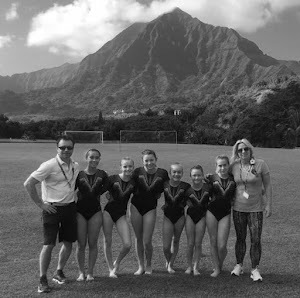 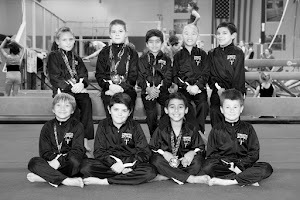 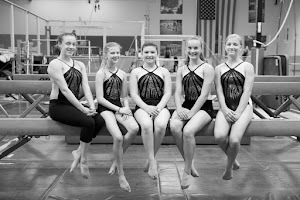 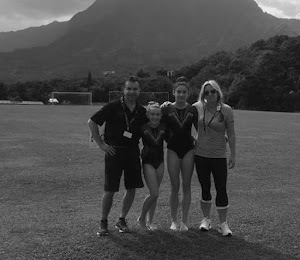 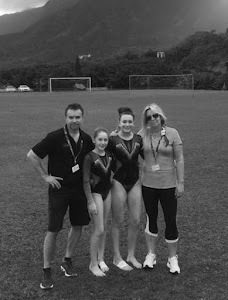 The first meet was at Technique Gymnastics in Sacramento and included a team from Brisbane, Australia. 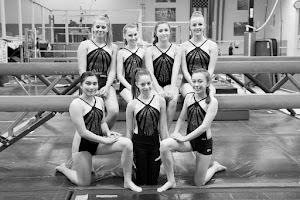 In the team scoring, Spring Hill from Brisbane, Australia was first (110.350 ), Cal Sports of San Jose was second (108.850), and Gymnastics Zone of Napa was third (108.150).